Tenacity is keeping at something even if you're not successful initially. With that definition in mind, you can certainly call the folks at District Games tenacious. 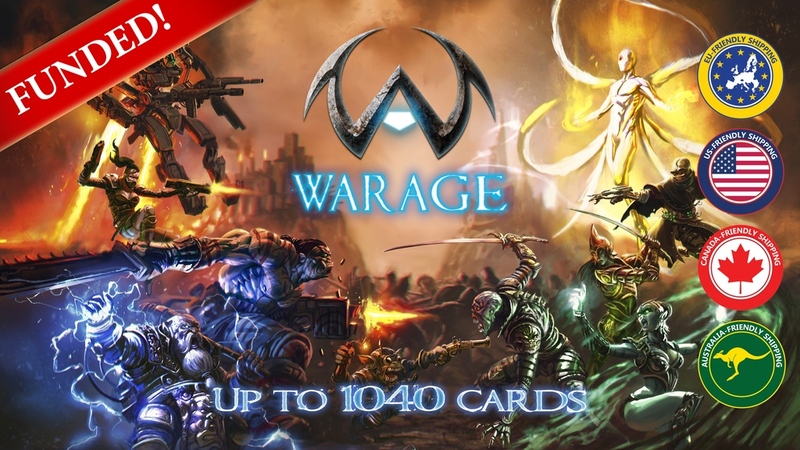 They might've not made it their previous times on Kickstarter, but this time, they've funded in only 4 hours and are already making their way through stretch goals. 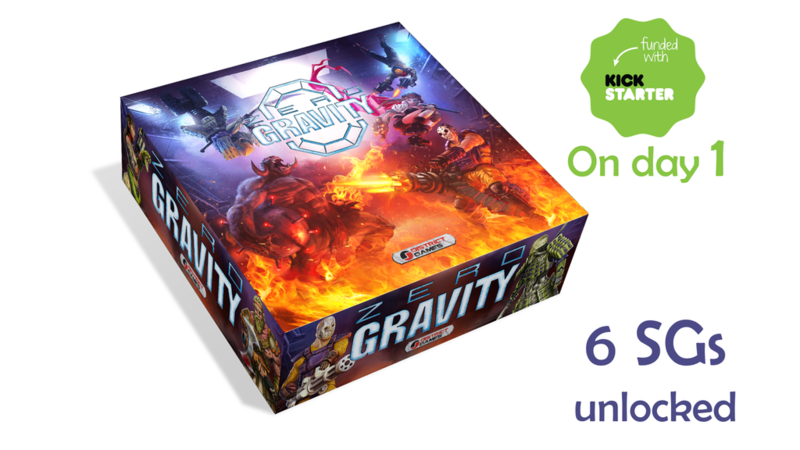 Their Zero Gravity magnetic board game is up on Kickstarter now. When one or two directions aren't enough, you go for the third. 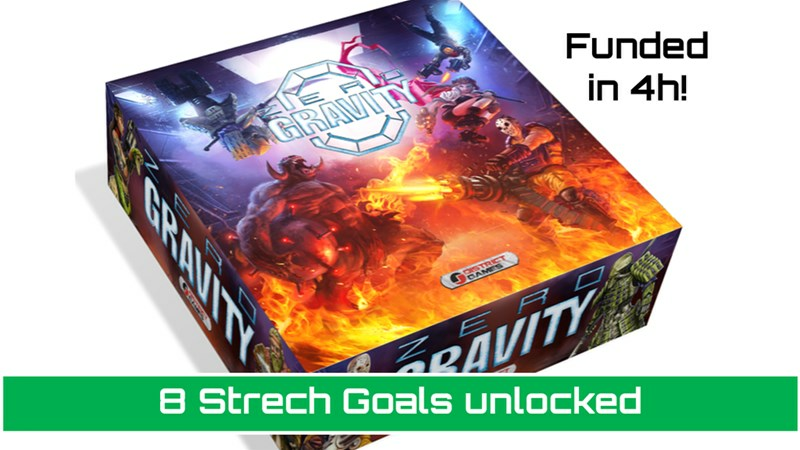 Zero Gravity is a magnetic board game that brings games to the third dimension. 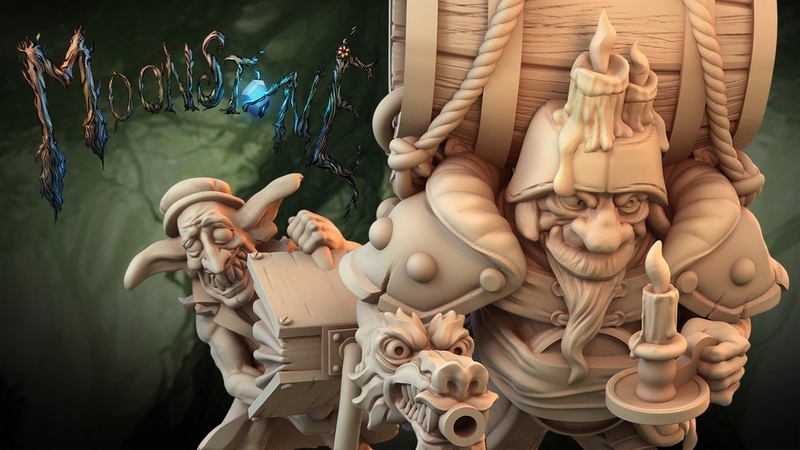 They're back up on Kickstarter with a revamped campaign and are looking for some funding love. Gravity. It's a universal law. Objects with mass attract one-another. But what if you could turn off gravity? 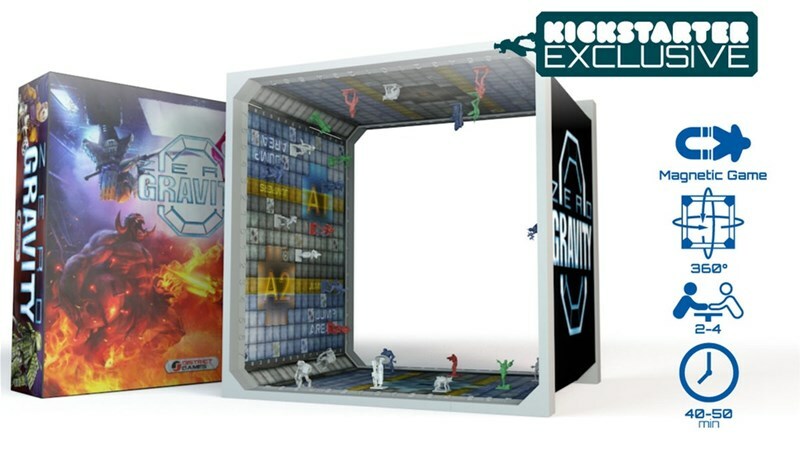 Well, you could dance on the ceiling (oh, what a feeling), or you could play a miniatures game. Of course, Zero Gravity doesn't actually turn off gravity around it, but it does use magnets to give you a thoroughly unique 3D experience for your miniatures game. It's up on Kickstarter now. No. It's a pretty simple word to understand. I use it all the time. It's great. 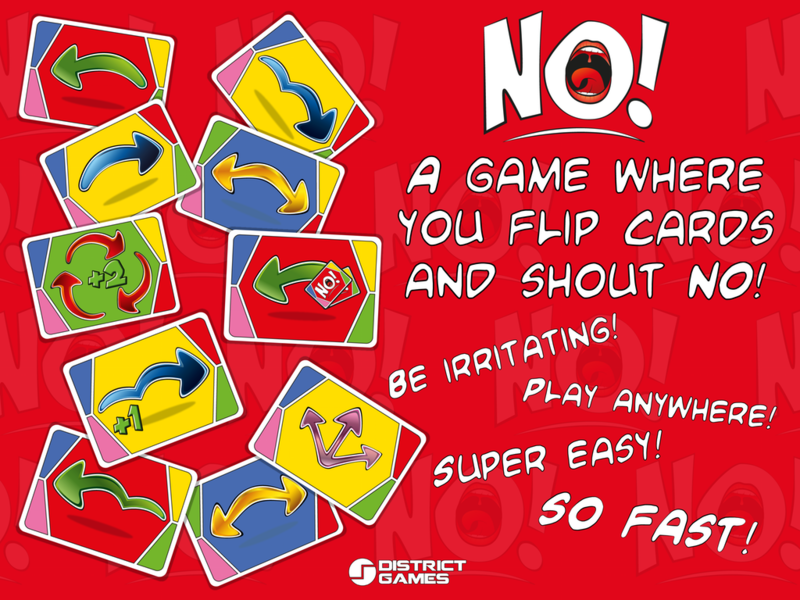 Well, District Games is looking to turn the "No" of their first Kickstarter campaign into a "Yes" this time around. 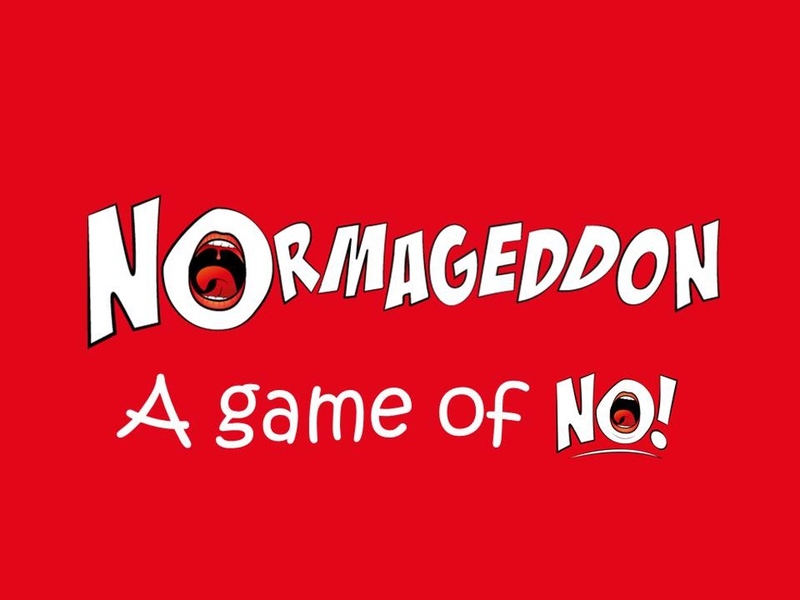 They've reconfigured, reevaluated, rebranded, and have restarted their Kickstarter for No, now called NOrmageddon.